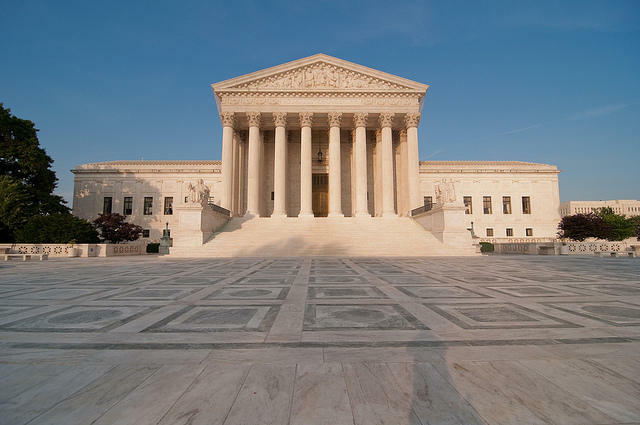 Last year a circuit court in Washington D.C. upheld Obama era guidelines on open internet rules, but in a dissent to the ruling, Kavanaugh said that net neutrality violates the First Amendment rights of Internet Service Providers, or ISPs. On a conference call with reporters this week, Massachusetts Senator Edward Markey said that’s nonsense. 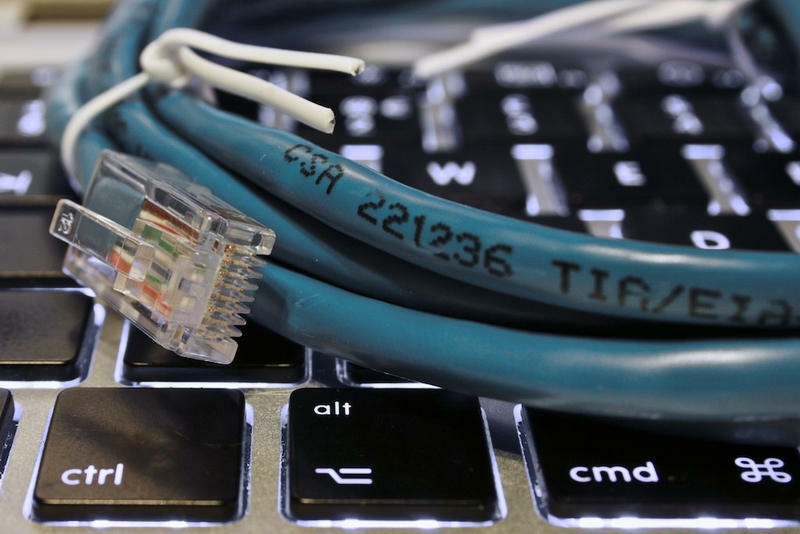 Markey and Blumenthal are among the lawmakers who are supporting a court challenge brought by several states, including Connecticut, against the Federal Communications Commission for abandoning net neutrality. Blumenthal said Kavanaugh’s elevation to the Supreme Court would mean a lasting threat to open internet rules. 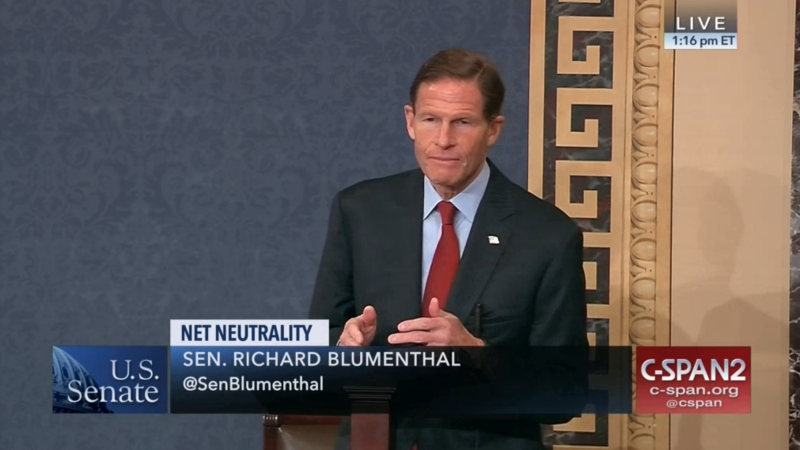 “Make no mistake, Judge Kavanaugh would cripple net neutrality, not just this year, not just this FCC, but for decades to come,” said Blumenthal.